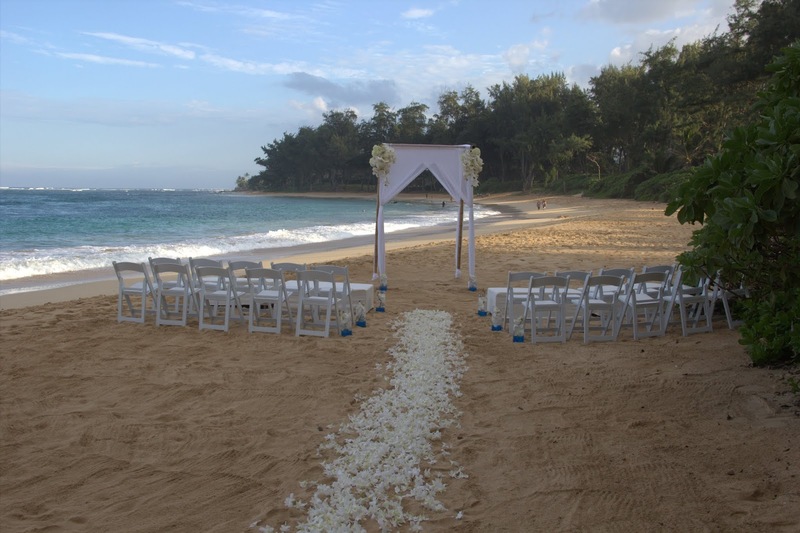 La'akea Ocean Wedding is the leader in Beach front Wedding planning, Ceremony and Reception venues in Hawaii on the Island of Oahu. 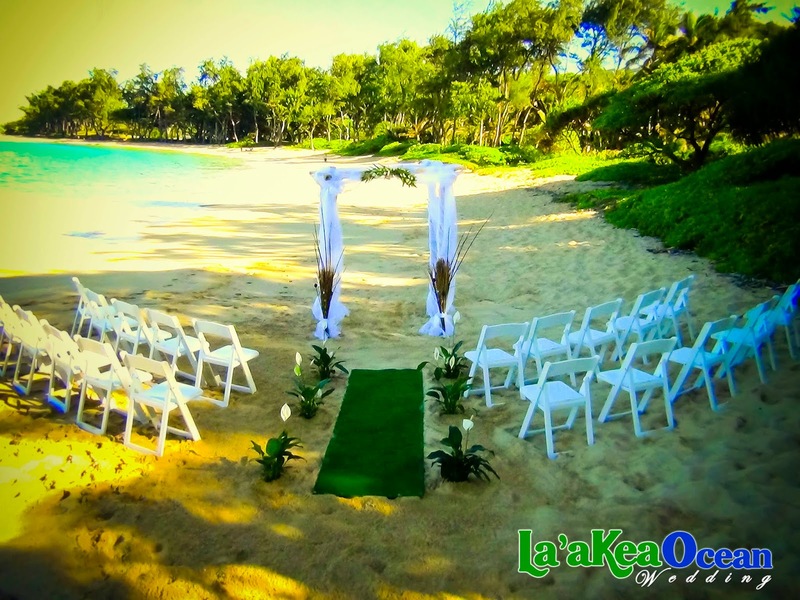 At La'akea Ocean Wedding, we will work closely with you to bring your vision to life! Capture all your precious moments with Professional Pictures and Video. Private Chefs, Bartenders, Servers ~ you name it! We can assist in Catering coordination for your special day! We can assist with Dj services, Live Hawaiian Music as well as a Hula and Fire Dancer show! Need an Airport greeting? Transportation? Travel assistance? Yes, we can help with that too! Tables, tablecloths, silverware, tenting, bouquets, lei's etc. No need to worry ~ we got you covered! Elias at Laakea Ocean Wedding was simply AMAZING! My husband and I wanted a small beach house/ vacation rental to host our ceremony and reception as well as some of our mainland guests during their stay. We had searched many websites and…. 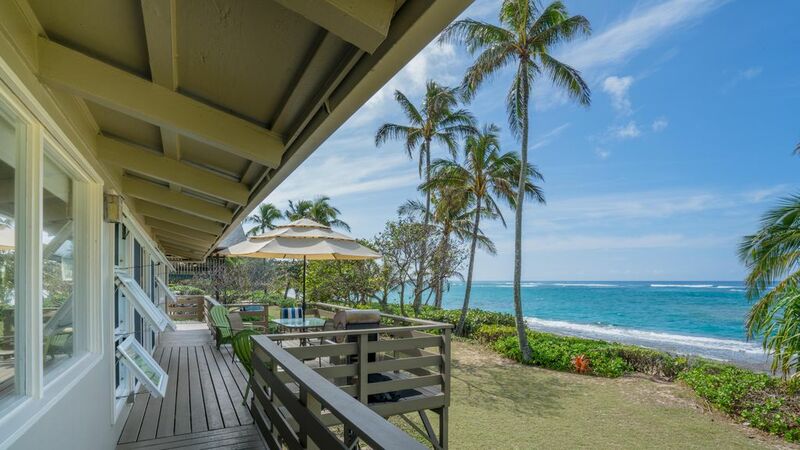 Featuring some of the MOST Beautfiul Locations Oahu has to offer. Laakea Ocean Wedding LLC. Powered by Blogger. 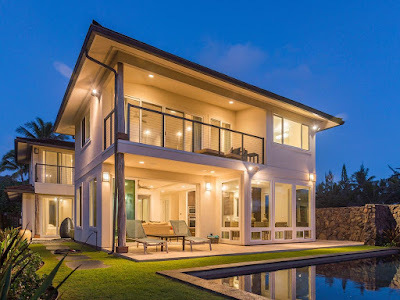 La’akea Ocean Wedding has several wedding venues, some exclusive, located in the heart of the North Shores of Oahu, stretching to the Windward side of Oahu. 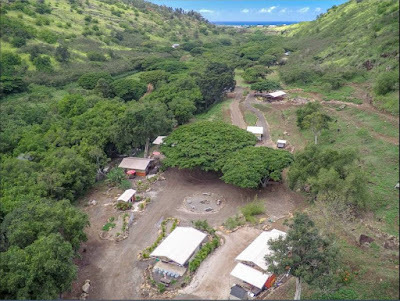 Exclusive private oceanfront estates with crystal clear blue waters, or saying your vows beneath a Hawaiian influenced tropical backdrop; La’akea can assist you with your wedding venue needs and desires. Private Chefs at our wedding venues, you will discover island culinary creativity that delights the palate. Custom menus appeal to a variety of tastes and local flavors that feature distinctive preparation and artistic presentation. 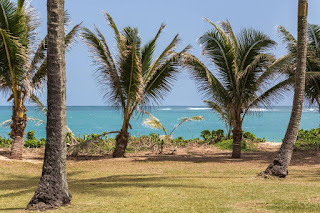 In addition, our friendly staff, professional and attentive, will coordinate every aspect of your special occasion to ensure you a day filled with wonderful memories of the island.